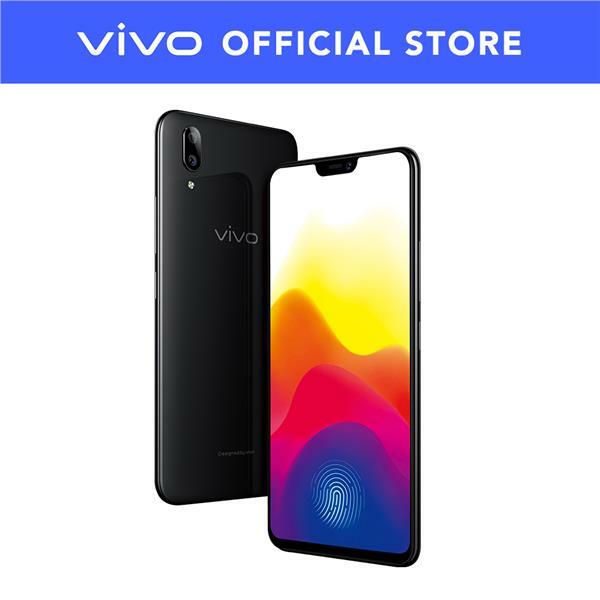 This promotion is applicable on every single purchase of Vivo Smartphones in Vivo Official Store. Redemption only applies to Digi RM80 & above postpaid user. For non-digi user, you may need to switch operator service to Digi for this redemption. For existing user, you need to click change plan (eventhough you are Digi postpaid user who is using RM 80 package & above to redeem your data) . For Digi Prepaid user, you may need to switch your existing plan to RM80 postpaid or above. 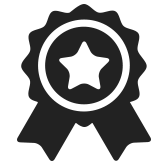 Please visit http://digi.my/vivo for redemption. Redemption from 29/6/2018-31/8/2018. Terms & Conditions applied.